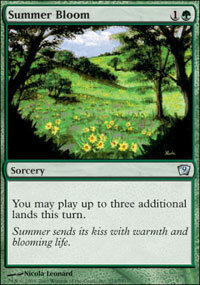 Here's the latest Modern events with at least 200 players, ordered chronologically. 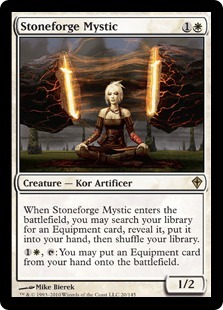 Find the archetypes below. 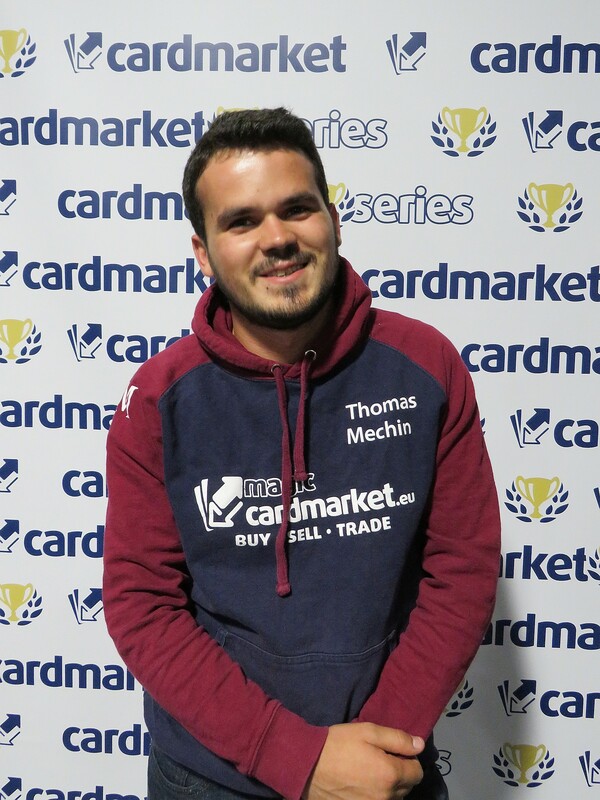 Very busy month, ten major events! 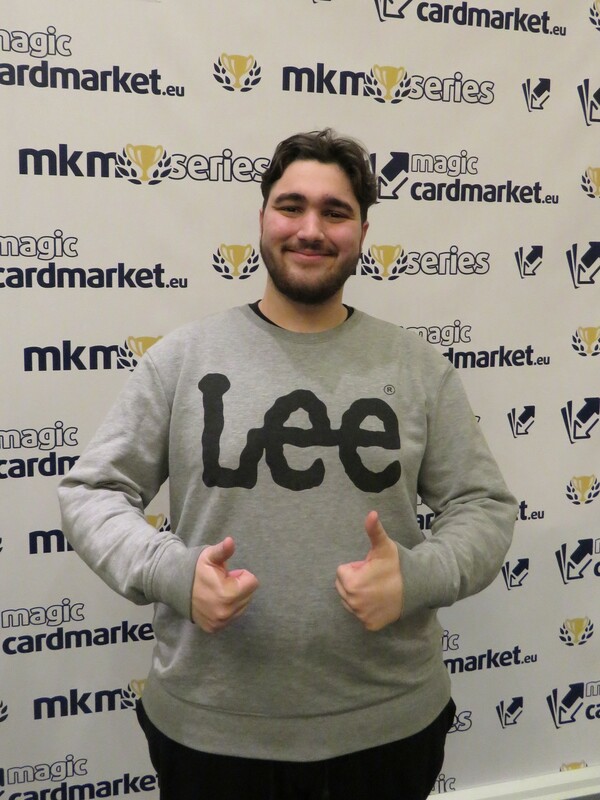 This picture of Moscato is from MKM Series Rome 2018. 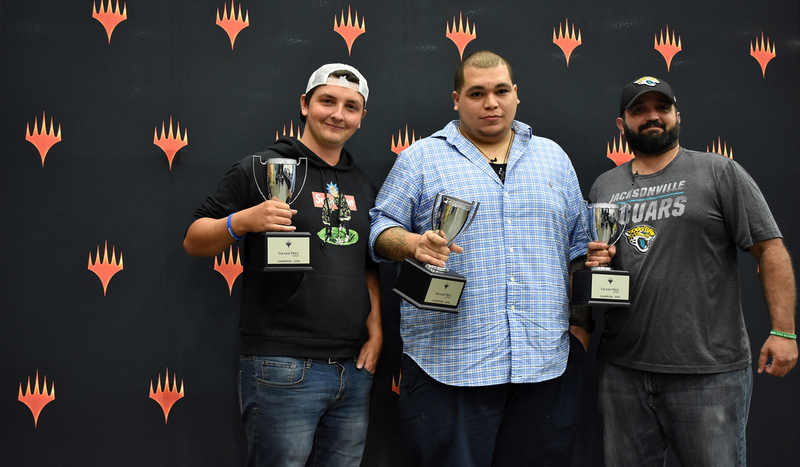 Pictured: Courson on the left, Lopez at the center, Perez on the right. 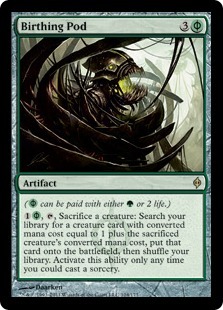 Already covered: Ad Nauseam, Affinity, Bogle, Blue Moon, Bloomless Titan, Burn, Collected Chord (aka Creatures Toolbox), Death's Shadow, Dredge, Eldrazi Aggro, EldraTron, Elves, Gifts Control, Grixis Control, Hardened Modular, Hatebears, Hollow One, Humans, Infect, Instant Reanimator, Jund, Junk (aka The Rock), KCI, Lantern Control, Living End, Madcap Gruul, Mardu Pyromancer, Martyr Life, Merfolk, Nahiri Control, Ponza, RDW, Saheeli Evolution, Selesnya Value, Skred Red, Spirit Aggro, Storm, Tezzerator, Twinless Exarch, UrzaTron, UW Control, Valakut (aka TitanShift), Valakut Control, Walks. 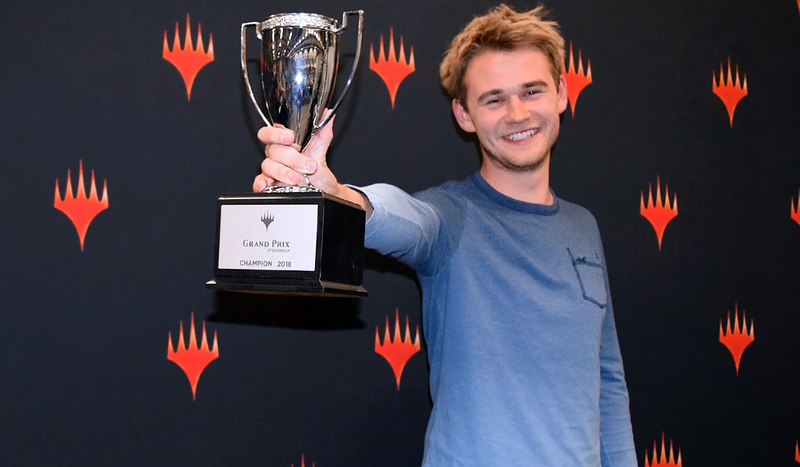 Update: September saw ten major tournaments took place in the space of just two weeks, with two Grand Prixes held on the same weekend (September 15-16). 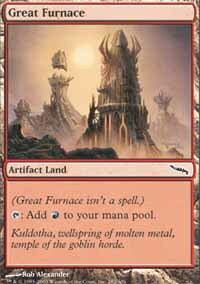 Amidst such maelstrom of crucial results, did the meta move at all? 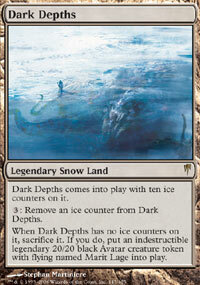 Not significantly, but some positions have been reinforced. 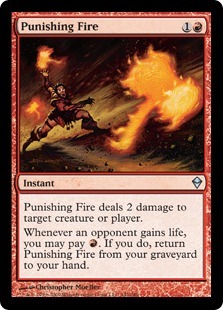 Humans and UW Control are still the deck to beat in the aggro and combo category, with RDW and UrzaTron as their most direct runner-ups (though under the RDW label are conflates the results of Burn, too, and they're not exactly the same deck). 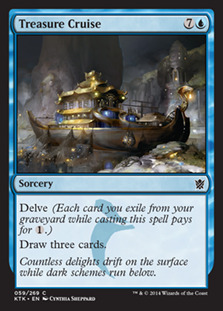 In the combo corner, which is shrinking (more than half of the Modern meta is now dominated by aggro builds), Dredge had a comeback thanks to a new variant, Bridgevine, featured below. 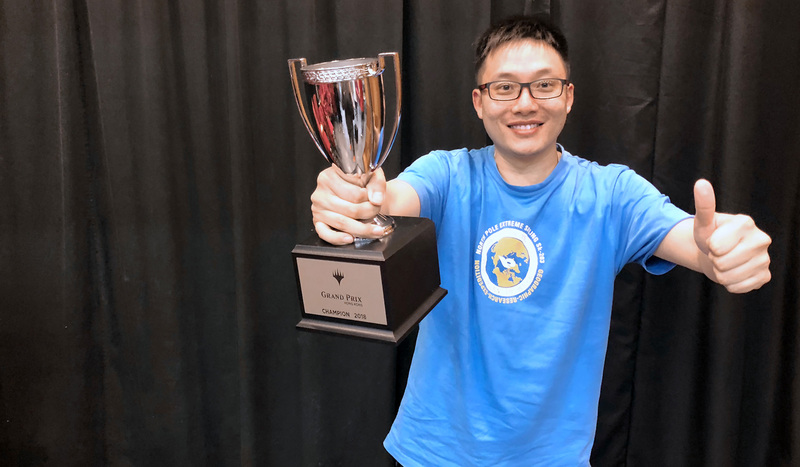 Due to local preferences and the work of strong, committed team, some lists particularly shined at specific events, with UW Control scoring four Top-8 placements at MKM Paris, including the first two spots, and Humans doing exactly the same at Rome Nationals, while Burn also had a first place and three other placements at Syracuse's SCG Classic. 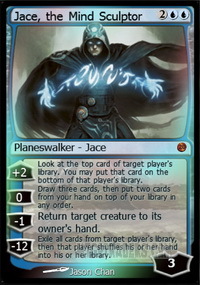 Taking half the top spots at Grand Prix Stockholm, too, UW Control is definitely the month's biggest winner. 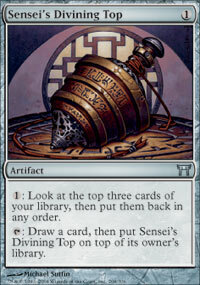 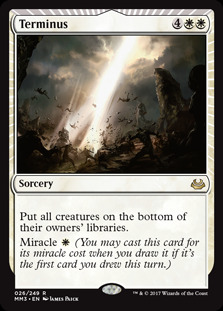 It's also spawning slight variants, like Jeskai Miracles, the other decklist we're featuring in this installment. 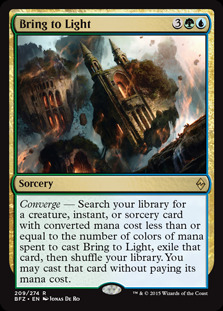 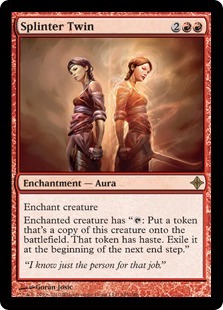 Here's another emerging tech: Valakut decks using Bring to Light to both fetch and pay for Scapeshift . 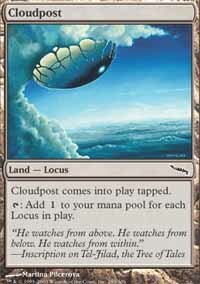 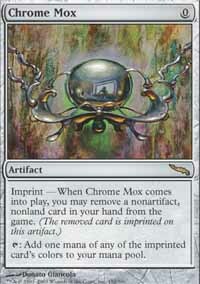 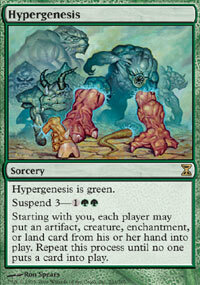 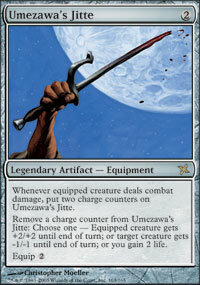 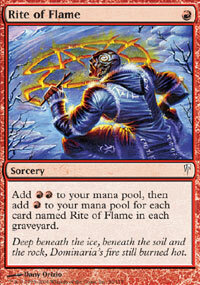 We could see it happen, for instance, on this Modern PTQ online. 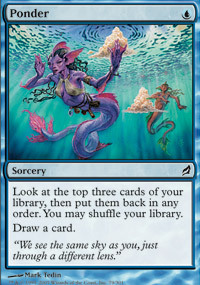 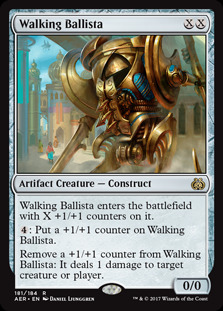 Branching into blue gives Valakut builds other useful tools, like Search for Azcanta , Worldly Counsel and of course Remand . 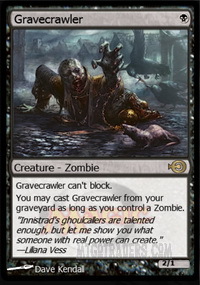 How does it work: Bridgevine is not really a combo deck the way classic Dredge decks feel like; it's more of an aggro build where your large mass of creatures doesn't come from your hand but from other zones, most notably the graveyard. 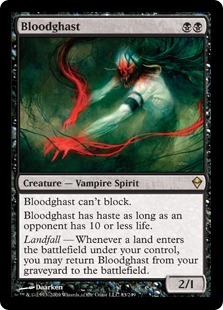 You discard your recursive team of Bloodghast , Gravecrawler , Vengevine and of course (Bridge of Below) to (Stitcher's Supplier), Insolent Neonate , Faithless Looting and (in some lists) Collective Brutality , plus Lightning Axe if needed. 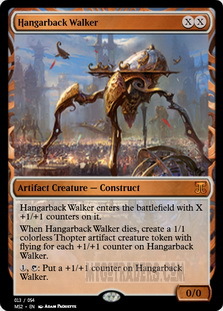 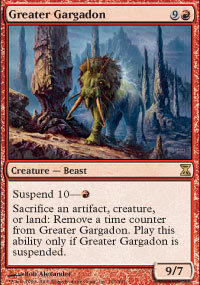 The combo-ish interaction is Greater Gargadon sacrificing a bunch of recursion-prone stuff, and Hangarback Walker , to reach the battlefield faster, while creating Zombie tokens that in turn will help Gravecrawler to come back. 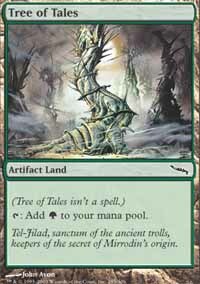 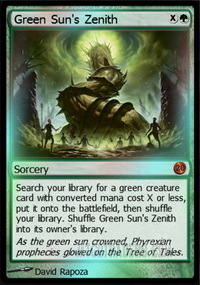 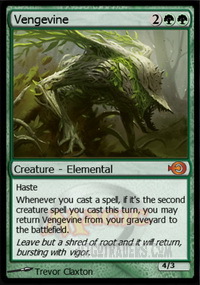 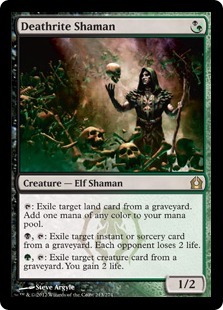 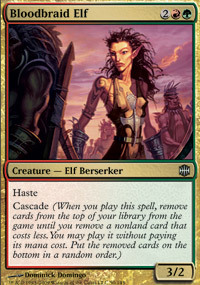 The quantity of one-mana creatures, which include the Walker and Walking Ballista , are also the key to Vengevine's coming. 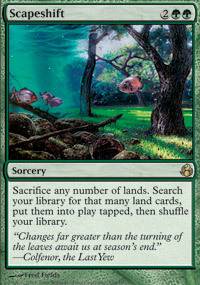 Results: Almost singlehandedly bringing Dredge strategies back to the foreground! 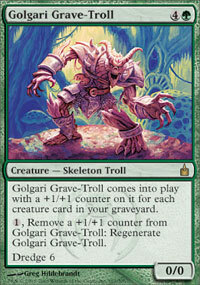 Though I'm sure the Golgari from Guilds of Ravnica and beyond are going to help. 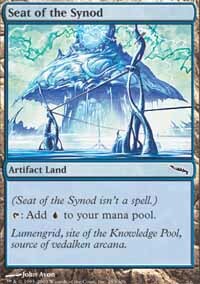 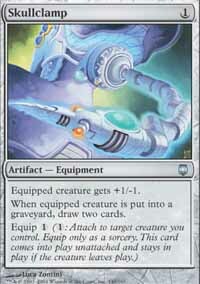 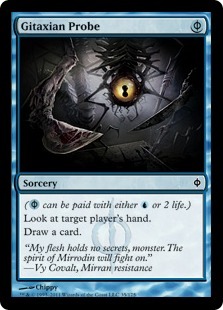 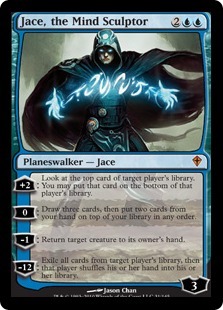 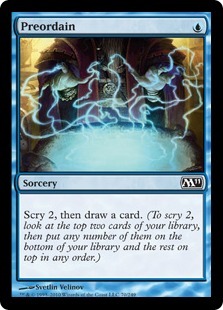 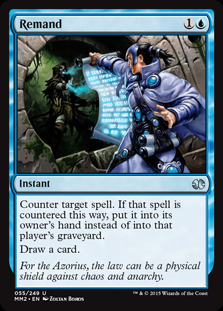 How does it work: Jeskai Miracles is essentially a UWr Control build exploiting Jace, the Mind Sculptor 's Brainstorm ability to place Terminus on the top of the library, triggering its miracle mechanic. 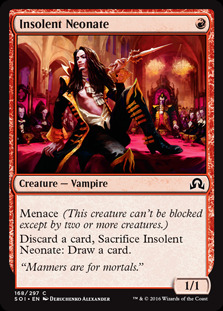 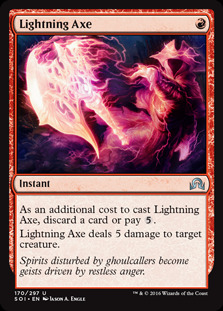 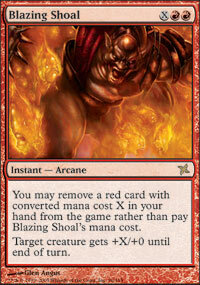 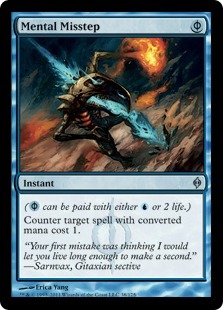 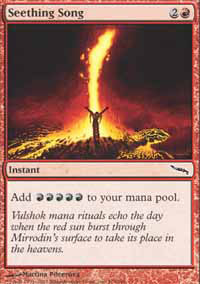 It makes it better in a number of aggro matchups, like against Living End or the abovementioned Bridgevine. 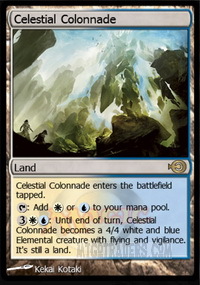 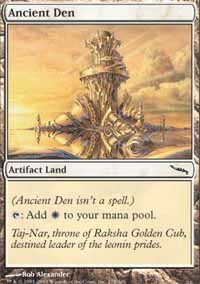 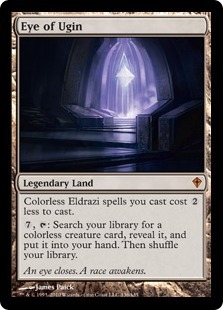 The wincon is Celestial Colonnade , or just achieving total board dominance via (Teferi, Hero of Dominaria)'s ultimate. 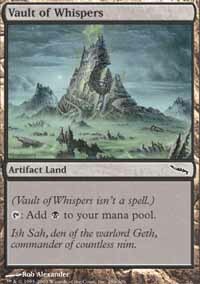 Results: It's statistically conflated with all the other UW Control lists, so great results for sure, even if it's not one of the most played variants.